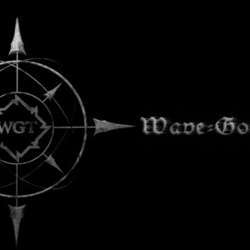 the WGT (Wave Gothic Treffen) is one of the largest Dark Music festivals in the world. It features concerts of more than Protected content , cultural events from opera to comedy, medieval markets, museums, exhibitions, lectures, local sights, victorian picnic etc. It's an amazing (sub-)cultural experience:-). We will travel from Munich on Thu 6th of June daytime and return on Tue 11th June daytime. The festival itself takes place from Fri 7th of June till Mon 10th of June across the whole beautiful city of Leipzig. We stay at a Motel One in Leipzig downtown which is supposed to be sold out already, but I might have some Single/Double rooms left, if you need. Please contact me directly and I am happy to help you at the official hotel rates. Please take care of your travel and tickets yourself (I am happy to help with any advice needed on this). Looking forward to sharing this amazing event with you.